It feels like yesterday that it was just January, but here we are rolling into February already. If last month’s games didn’t appeal to you, maybe this month’s PlayStation Plus games will. Sony has some great titles to download and you don’t want to miss it! 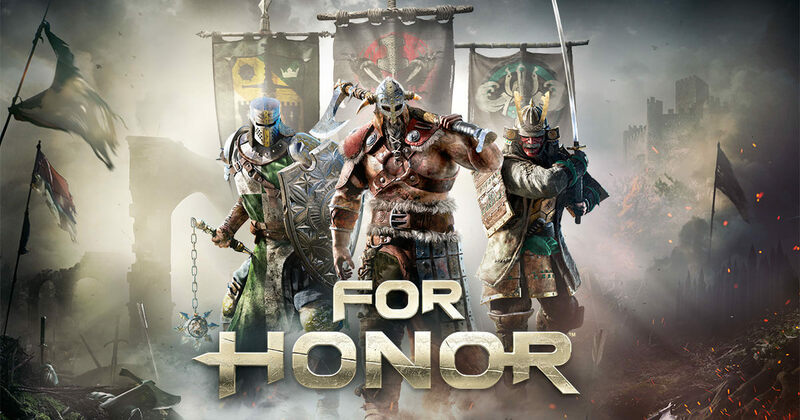 First up on the PS4 list is For Honor brought to you by Ubisoft. Need some melee action in your life? Choose from three different factions: Viking, Knight and Samurai. Each faction has its own unique fighting style, and the game features 18 different PvP maps. So, pick the faction that suits you and experience the brutality of war. This title will definitely not bore you! 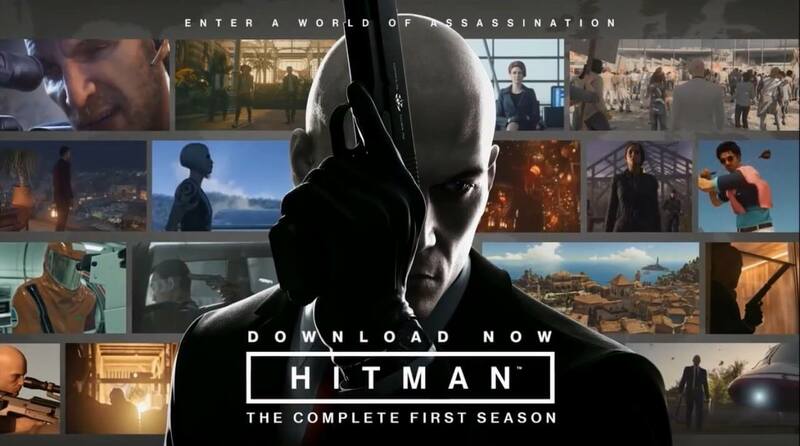 Second up for the PS4 is Hitman: The Complete First Season. You are the world’s ultimate genetically enhanced assassin that goes by Agent 47. Get your hands on multiple weapons that go beyond long range sniper rifles or even blades for close combat. Travel around the world to eliminate your mission’s next target. There are various ways to get creative to take them out as you become a master assassin. Now let’s move on to the PS3. 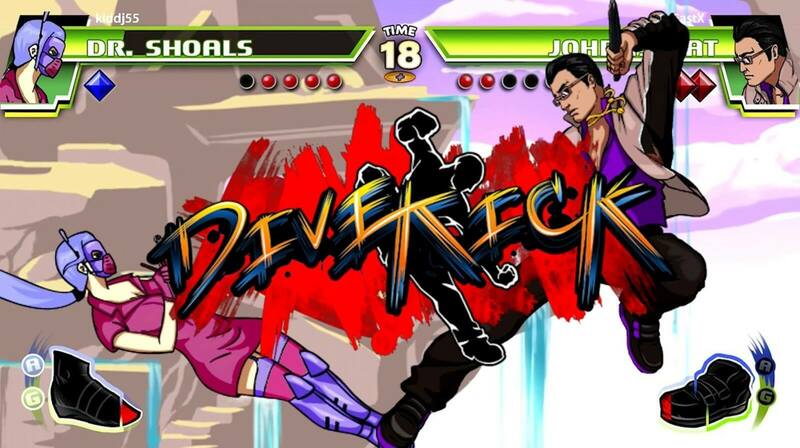 First game we have up is Divekick. This is a 2D competitive fighting game developed by One True Game Studios. 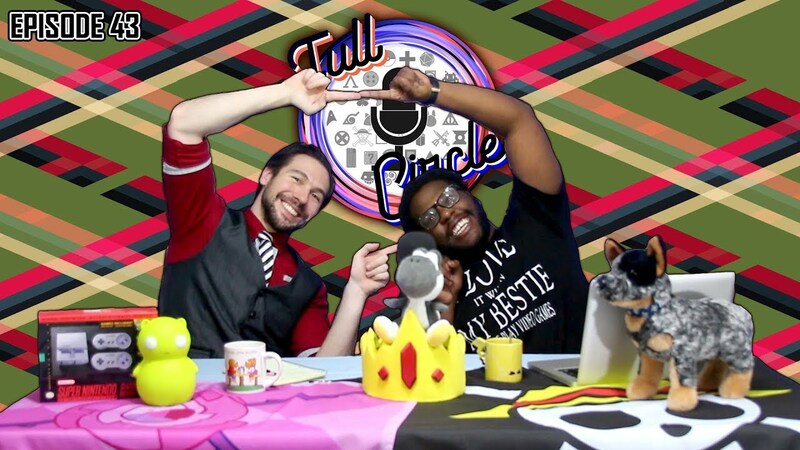 It’s a comedic spin of humorous references and other inside jokes within the fighting game community. Divekick isn’t your typical fighting game like Street Fighter where there are multiple buttons for punches and kicks to create combos. This game only relies on two buttons, Dive and Kick. Check out this fighter for laughs and one hit KOs with friends! Last game for the PS3 games that PlayStation Plus members can revisit is Metal Gear Solid 4: Guns of the Patriots. Developed by the legendary Hideo Kojima, take the role of Solid Snake who is now known as Old Snake. The events in MGS4 is set five years after the events in Metal Gear Solid 2: Sons of Liberty. Play through the story as you go on one last mission to assassinate your nemesis Liquid Snake. Liquid Snake takes over the body of a former subordinate Revolver Ocelot and now calls himself as Liquid Ocelot. Eliminate him before he takes over the A.I. system (Sons of Patriots), which has control of jobs of PMCs all over the world! Now moving on to sum up the list for February’s games is Gunhouse and Rogue Aces for the PS Vita. 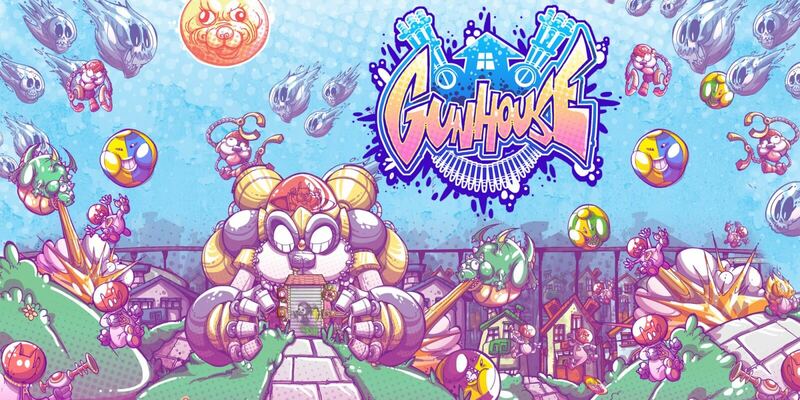 Gunhouse is a mix between puzzle and tower defense. Defeat giant dubious bosses while you protect your valuable orphans. Create combos to fire mass bullets and special attacks to defend against the alien invaders. There are infinite levels and upgradeable weapons. This game can either be relaxing or riled up fun! Last game we have is Rogue Aces. You have three planes and one life. Check out this action arcade game as you take down waves of enemies in endless air combat. There are a multitude of game modes and nothing is the same twice. There are Fighter Pilots and then Aces. Which will you be? Jump in the cockpit for some adrenaline fun! Gunhouse and Rogue Aces are both cross-buy with the PS4. All PS4 games are available until March 5, 2019. As a reminder, all PS3 and PS Vita games will no longer be available to PlayStation Plus members after March 8, 2019. Sony will no longer have PS3 and PS Vita games as part of the monthly PS Plus lineup. Any PS3 and PS Vita games downloaded prior to or on March 8 will be part of your games library as long as you are a PS Plus member. What do you guys think about Sony pulling PS3 and PS Vita games off the PS Plus lineup? Was February’s lineup much better than January’s? We want to read your thoughts. Sound off in the comments below! Rochellie loves to play most genres of video games. Outside of The Game Fanatics, she travels and competes in fighting game tournaments for the game TEKKEN. When she's not doing that, she loves to dance, listen to music, watch a bunch of movies and some anime.